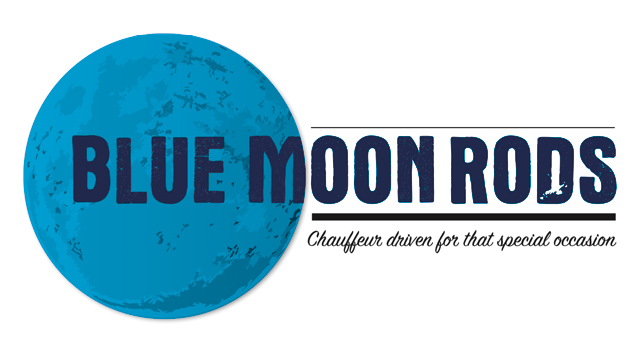 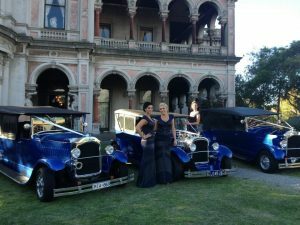 Previous Weddings – Blue Moon Rods. 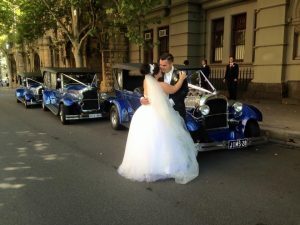 LOVING THESE PHOTOS WITH BLUE MOON RODS. 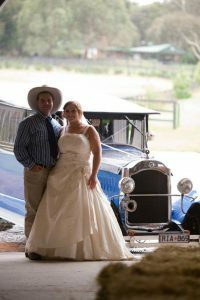 We love reviewing our weddings from years gone by and right up to the present. 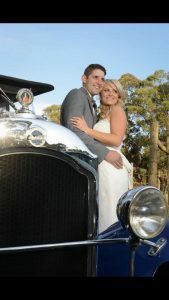 Over the next few weeks we will showcase a wide range of weddings with Blue Moon Rods. 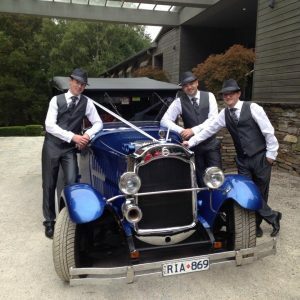 We pride ourselves on having beautifully presented Hot Rods and giving reliable service for your special day.